There may be few occupations considered more romantic than being a lighthouse keeper. 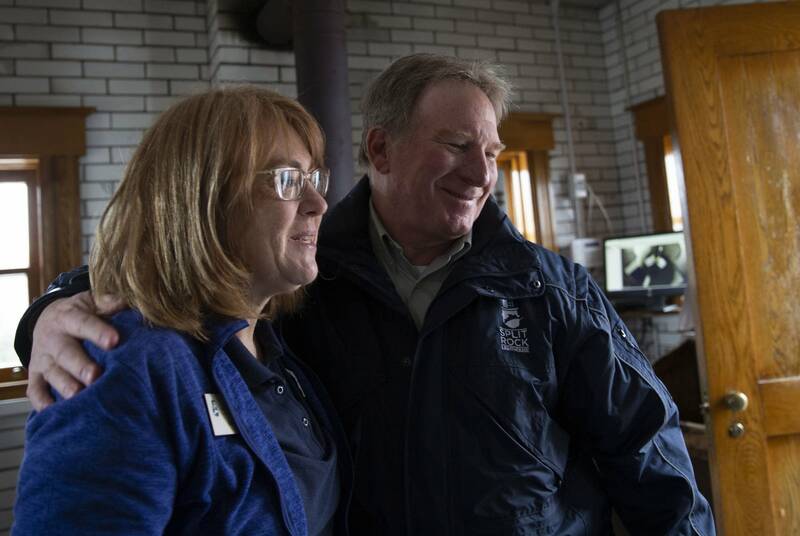 And Lee Radzak, who will retire Friday after 36 years at the iconic Split Rock Light House on Lake Superior's North Shore, might argue there are few jobs that people misconceive more. 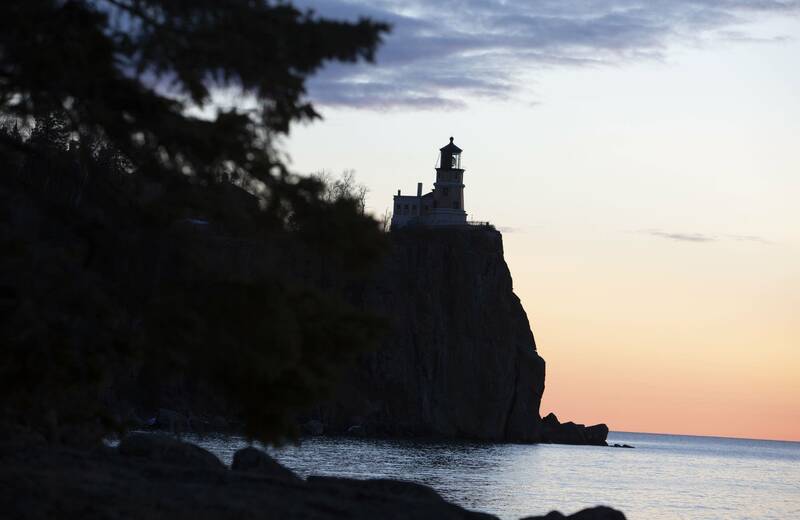 Split Rock's been drawing visitors since the 1920s, when Highway 61 opened. People marvel at the lighthouse standing sentinel on the 160-foot cliff looking out across the breathtaking expanse of Lake Superior. Radzak moved here in 1983. "This was a perfect place," he said. "My wife and I just got married a couple of months earlier and we were ripe for a change so it worked out great." 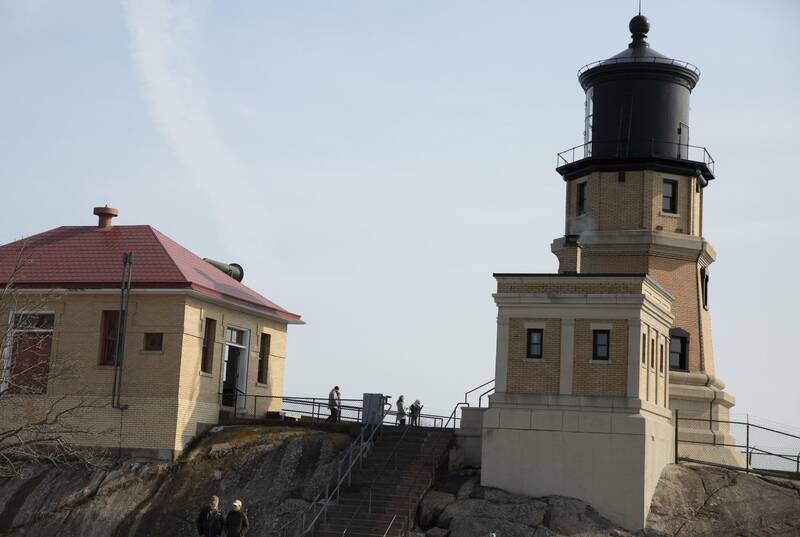 For lighthouse lovers — and apparently there are a lot — Split Rock seems to evoke solitude, at least based on the questions Radzak has fielded again and again. "If my wife and I are sitting on the front porch they say, 'Do you live here?' Yes. 'Do you live here year-round?' Yes. 'Oh, it must be lonely! '," he said. "And then you want to say, 'Look behind you. There's 50 people standing there listening to you talk, or climbing the steps to the lighthouse." Split Rock attracts 160,000 visitors every year, about 2,500 a day during the summer. There are far fewer in winter, but they still come, even when it's below zero and the storms blow so hard the spray coats the buildings with ice. 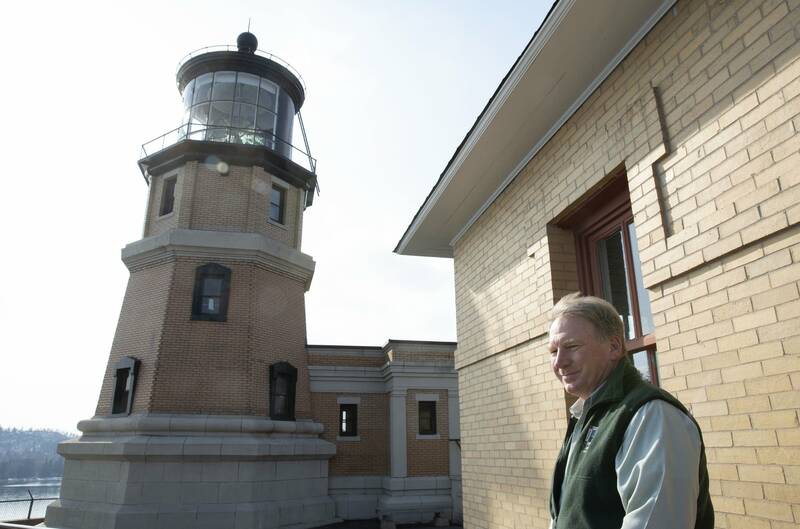 While people often describe him as the lighthouse keeper, his title is historic site manager. Radzak trained as an archaeologist. 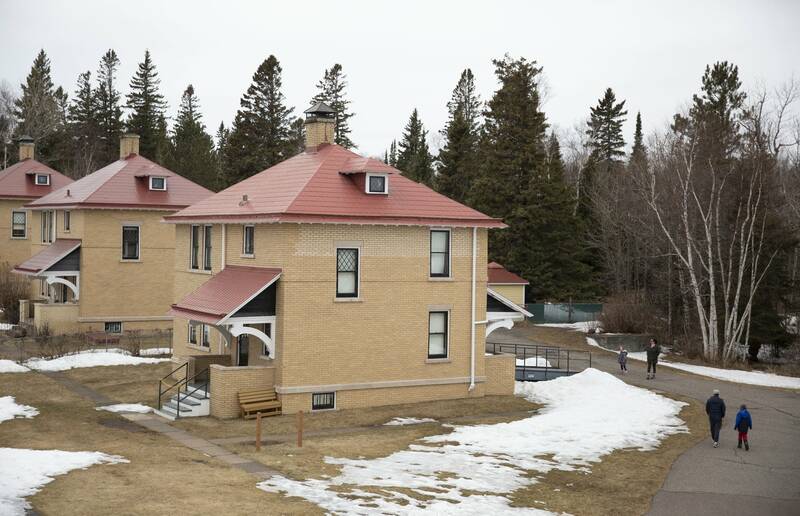 Split Rock attracted him as an opportunity to focus on one historic site and develop it. There was a lot to learn, starting with the history. "As a lighthouse goes, it was kind of a Johnny Come Lately," he said. "It wasn't built until 1909." 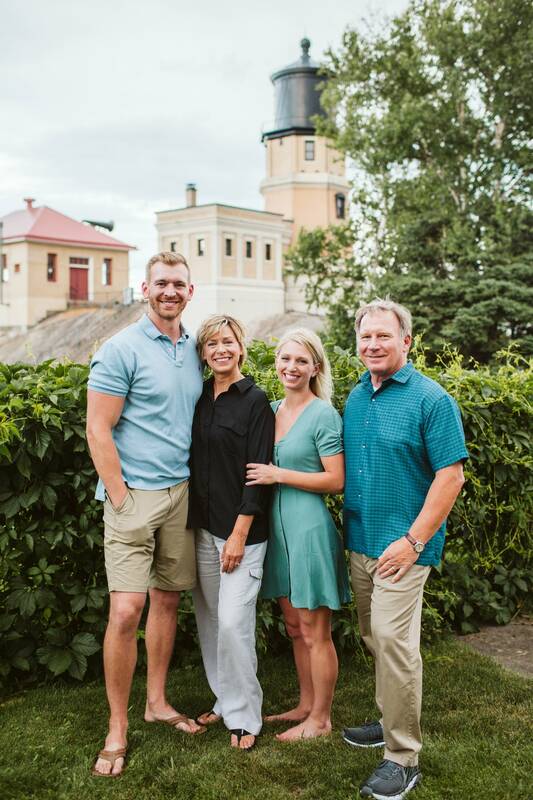 "I was fortunate enough that back in the 1980s and '90s that the sons and daughters of the original lighthouse keepers that served in the 1910s and '20s were then in their 80s and 90s, and I had a chance to meet and talk with a lot of those folks, the kids that grew up here back in the early days," he said. In those pre-Highway 61 days there was more solitude. "There were three families that lived here pretty much on their own, other than some boat traffic going up and down the shore," he said. "And 5 miles to the closest town for their mail." They lived in the three houses next to the lighthouse. A boat dropped them off in the spring and picked them up in the fall. "Some of them had really good photographs," he said. 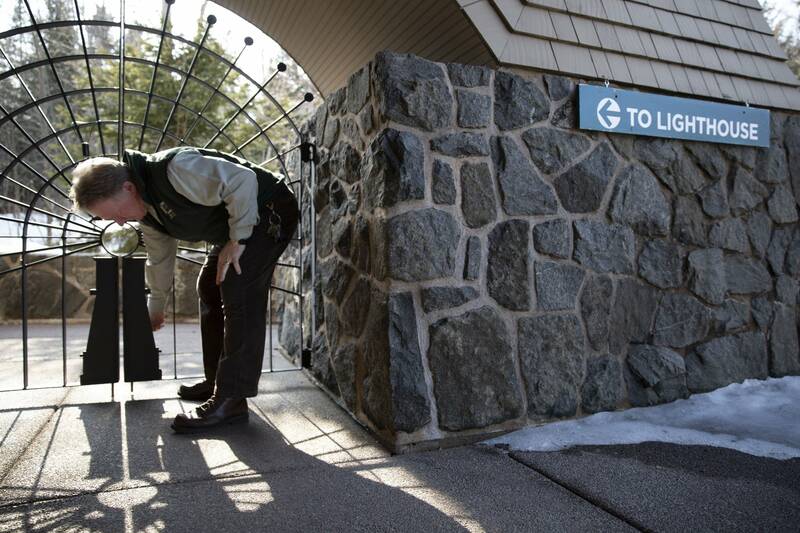 "We got the keeper's logs of what the keepers did every day during their time here. So it's a very well-documented site." 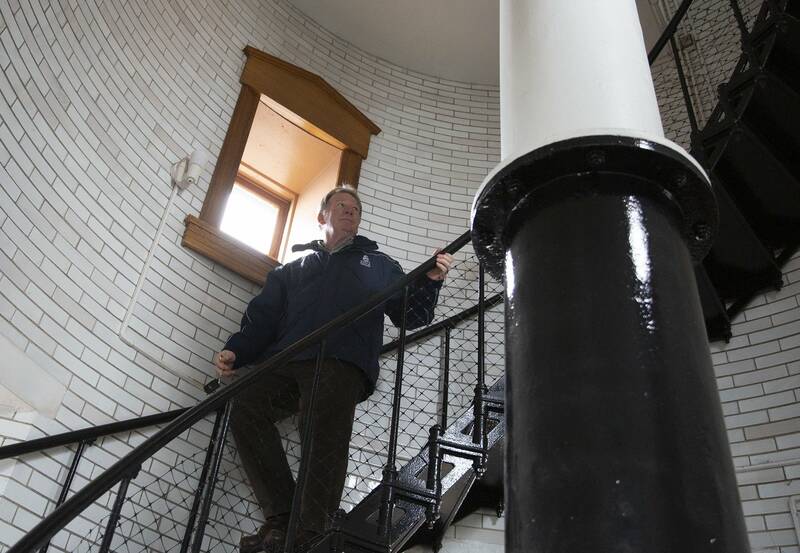 The Minnesota Historical Society took over the lighthouse after the Coast Guard decommissioned it in 1969. At the top of the lighthouse is what Radzak calls Split Rock's crown jewel. It's a huge Fresnel lens made by French glassworkers. "Usually the Coast Guard pulls all the working apparatus out of a lighthouse when it is retired," he said. "But we were fortunate that they knew it would be protected by the state of Minnesota so they left it in place and we still have it here now." 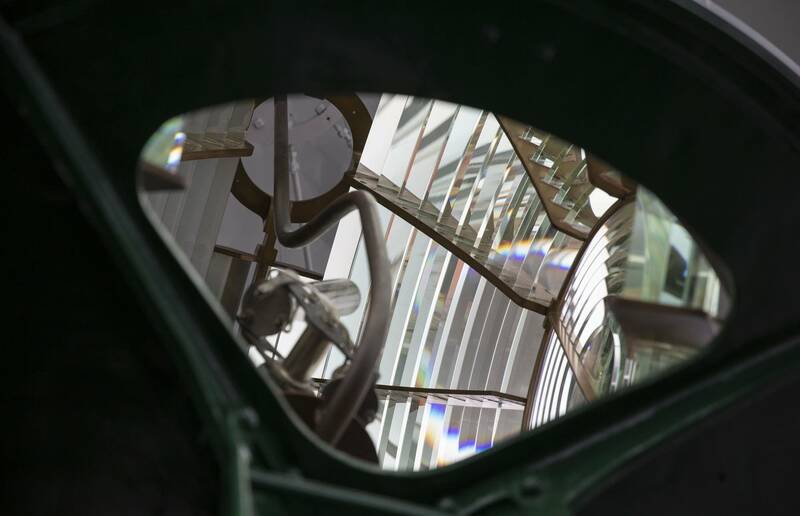 The keepers lit the lens with a kerosene lamp to warn ships away from the rocky shore. The 252 cut glass prisms in the lens focused the light into a 7-foot beam visible for 22 miles. On days when they couldn't see they sounded the foghorns. Using a gas-powered air compressor, the horns could be heard 5 miles away. Reportedly they were so loud up close they would knock people to their knees if they were foolish enough to walk in front of them. It was Radzak who in 1985 began the annual tradition of lighting the lantern on Nov. 10, the anniversary of the sinking of the Edmund Fitzgerald. It's the one time visitors can enter the lamp room while the light is lit. The staff holds a ceremony called the Muster of the Last Watch, where they ring a ship's bell for every member of the crew lost on the Fitzgerald. There can be huge crowds, and Radzak says people come from as far away as the East Coast and Texas. He says he thinks lighthouses are popular because they exist on the edge, of land and of water. "And they represent man's humanity to man and trying to protect the people out on the water and that still resonates to people," he said. Radzak's last day is Friday. "It's huge shoes to fill for sure for everybody," says Karly Fransen, who will fill in as interim manager for the summer season. 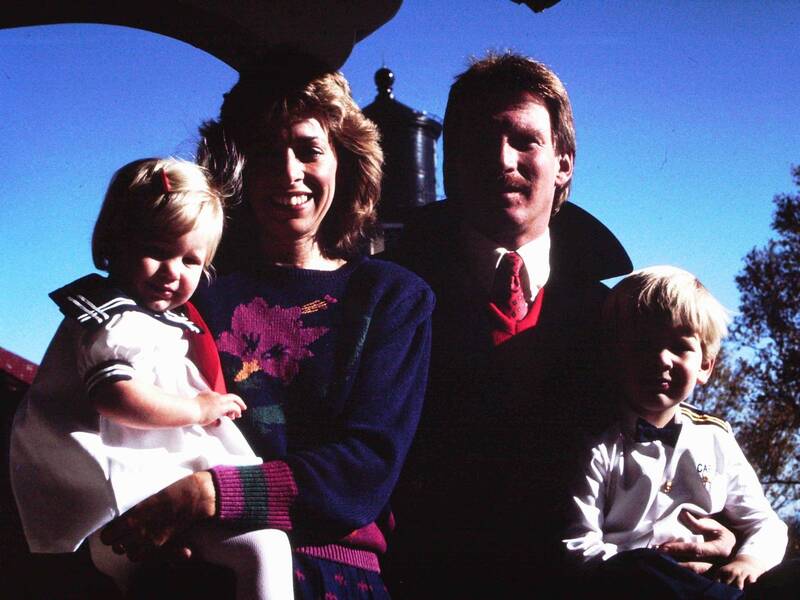 Fransen and her family will live in the lighthouse keeper's house. Fransen says she's excited about the summer, but she's not sure if she'll apply for the full position. "I'm not assuming that I would even be the one that they would choose," she said. "But I'm the only one that gets to have a trial." The job will be posted in mid-August. Minnesota Historical Society manager Ben Leonard will lead the search for a replacement. "Yeah, I think that this job will be probably the hardest job to fill in the historical society," he said. "Because people think about the view, they don't think about the email or the reports or the HR issues, because they aren't romantic." Leonard says he's looking for a historian with the patience and skills to manage crowds, harsh weather, and deal with the occasional bear. But even without a formal posting, the Historical Society is already getting inquiries about the job. Correction (April 11, 2019): Karly Fransen's name was misspelled in an earlier version of this story.